The 1/4 HP Single Phase Induction Motor provides incredibly fast blade rotation, so you can recycle up to 50 feet of wires per minute. And the presence of the gearbox contributes to uniform rotation and reduced vibration. This electric machine was created specifically for small and medium-sized enterprises, which have a large stock of waste electrical wires and cables. Moreover, it is a completely autonomous device that does not require the additional purchase of any parts. The blades here are made of high-quality hardened steel, so they do an excellent job even with very massive plastic, vinyl and rubber insulation, so they rarely need resharpening. By the way, 2 blades are included in the kit. May be unstable: additional fixation to the workbench is recommended. 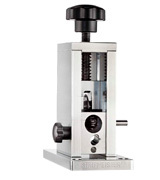 Although the price of this mechanical machine is not much different from electrical analogues - its highest quality of performance leaves only positive feedback from operation: 3 holes for wires (including ROMEX), a solid aircraft aluminum housing and an aesthetic appearance make it best in its class. Together with the device comes 2 feeding panels with different diameters of holes, moreover, they can be adjusted in height: this solution allows you to most accurately direct the wire to the blades and carefully remove the insulation without damaging the section. It is problematic to use with wires less than 9 AWG. 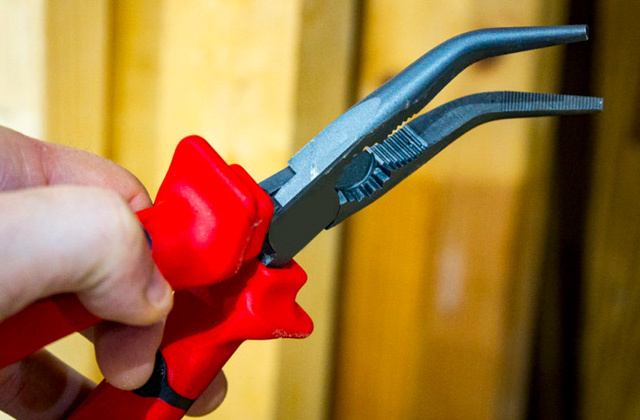 An inexpensive and at the same time practical model that can easily be used with or without a drill: the hand crank allows you to quickly remove insulation, and the process itself will be as simple and safe as possible. 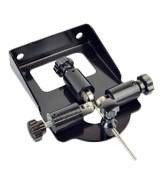 ~8" x 6" x 10"
The design provides a mounting base, with which you can fixedly attach the machine to any working surface. Also, the base is equipped with fast-release bolts to fix and remove it without much effort or additional tools. Blades get blunt quickly, need frequent sharpening. The main advantages of this model: small size and a small number of moving parts, so that the risk of its failure is also minimal. It is best suited for private workshops to effectively dispose of leftover electrical cable. 5" x 2.5" x 5.5"
The presence of 3 rotating shafts at once contributes to the fact that during the separation the insulation is thoroughly crushed and easily separated from the metal core - especially important when removing single- and multi-layer braid from multi-core cables. Quite time-consuming adjustment of the blades for a certain diameter. 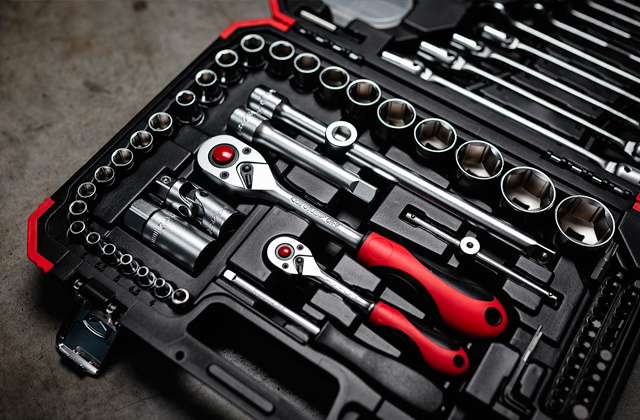 If you often do any electrical work around the house (for example, replacing wiring or laying electrical cable), then such a machine should definitely be in your arsenal: having it, you can easily dispose of the casing and save some money for the delivery of aluminum or copper. 7.8" x 2" x 7.8"
Some people tend to think of a small tool when they think of a wire stripper. 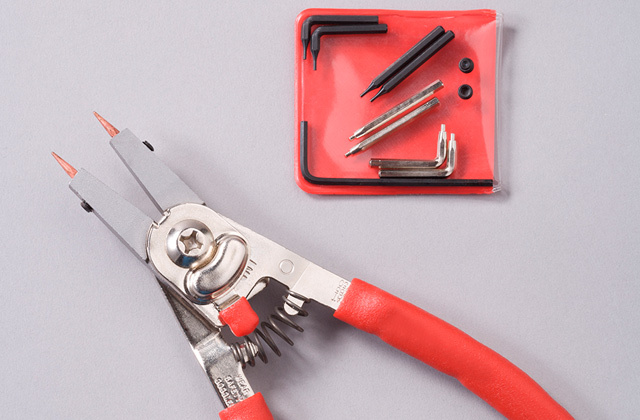 A lot of tool kits will come with a small manual wire stripper, meant for a person to strip usually just a small section of a wire, and of course most people would think of this. 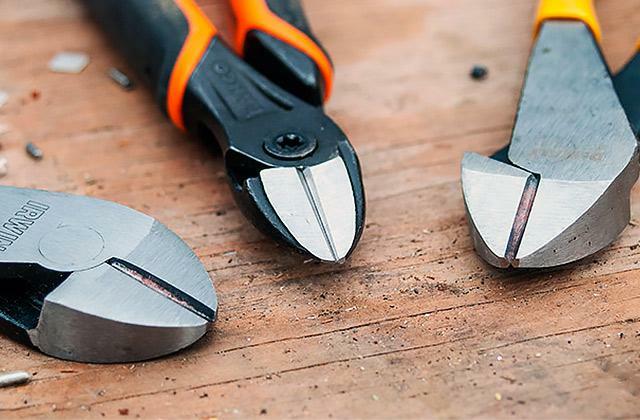 However, there are heavy-duty industrial grade wire strippers available that are meant for completely stripping the insulation away from many wires. The CO-Z WSMS025BL Automatic Electric Wire Stripping Machine is one such device, made to work overtime for the purpose of stripping wires. 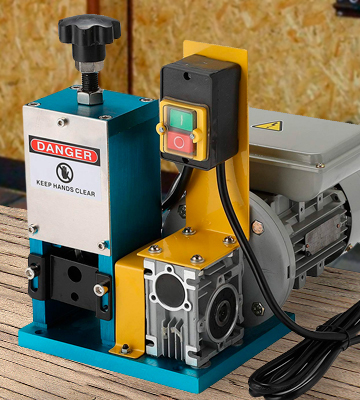 This commercial electric wire stripping machine features an aluminum alloy construction, ensuring that it remains durable and problem free over its lifespan. Not only is it heavy duty, though, but it is also easy to operate, requiring little more than inserting the wire to be stripped and then turning on the machine. 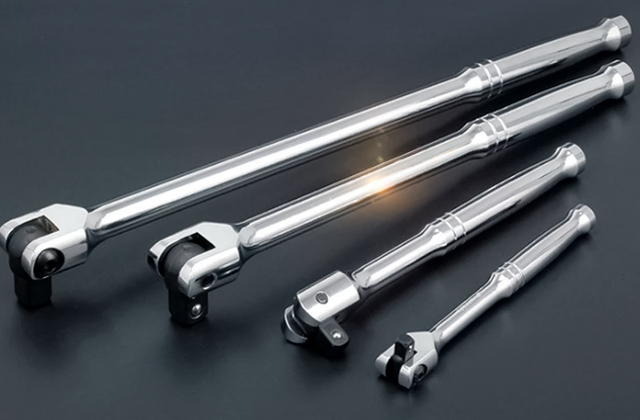 The adjustable blades and rollers let you strip wires of virtually any size, ranging from 0.06” (1.5mm) up to 0.98” (25mm), giving you plenty of flexibility in its use. The fast pace of this unit strips wire at a rate of up to 50 feet per minute, meaning that those large piles of wires can be reduced to nothing but bare metal in only a short period of time. Anyone needing the best wire stripping machine for heavy-duty industrial grade use will find this unit to be the perfect fit. Anyone who has every had to strip wire before knows how much of a pain it can be to do it by hand. 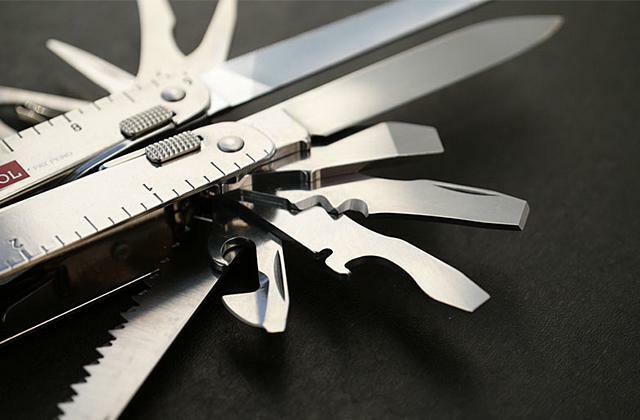 Many electricians have often worked with nothing more than a pocket knife, having to carefully cut and peel away the insulation. This is an extremely tedious process when done by hand, and not at all practical for those who need to strip a large quantity of wires for any reason. 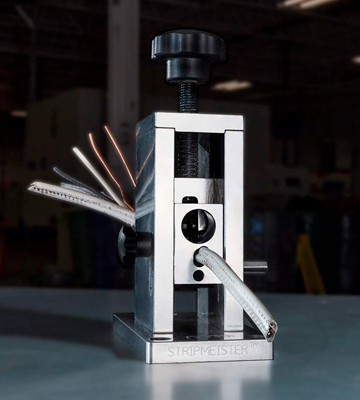 The StripMeister WSM001 Automatic Wire Stripping Machine is an industrial grade wire stripping machine that helps take away the tedious work of stripping wires by hand. This wire stripper works by allowing you to connect a drill to it in order to operate it, rather than requiring a hand crank for manual operation. This helps take away the tediousness of stripping wires, as you only need to guide the wire through the stripper. This machine strips wires of all sizes, ranging from 18 gauge wire to 250 MCM, and works well with both ROMEX and braided wire. 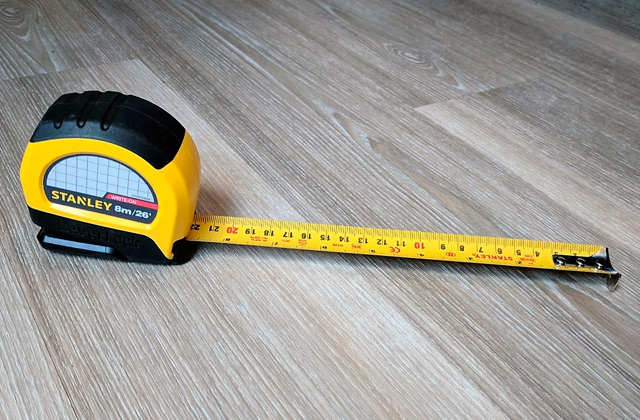 The top grade materials used in its construction ensure that it will last you a long time, including the two blades that come with the machine. Best of all, though, is that this drill operated machine lets you easily strip wires at an astonishing speed, up to 65 feet per minute, ensuring that any wires that you need to strip can be done safely and quickly. Many of the heavy duty wire strippers on the market are ones that are either electric or drill operated, and strip wires at a rapid pace. 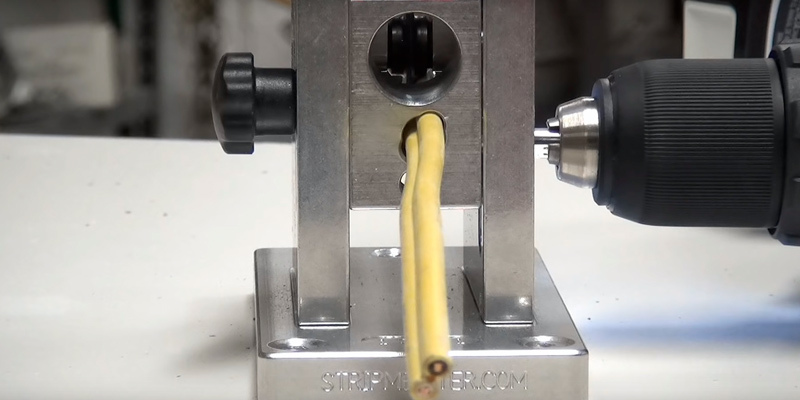 This is great for when there are a large number of wires that need to be stripped quickly, but not so much when there's only a small amount to do, or a wire needs to only be partially stripped. As an industrial grade wire stripper works too fast to do the job sufficiently in such cases, having one that lets you strip wires at a slower pace is ideal. 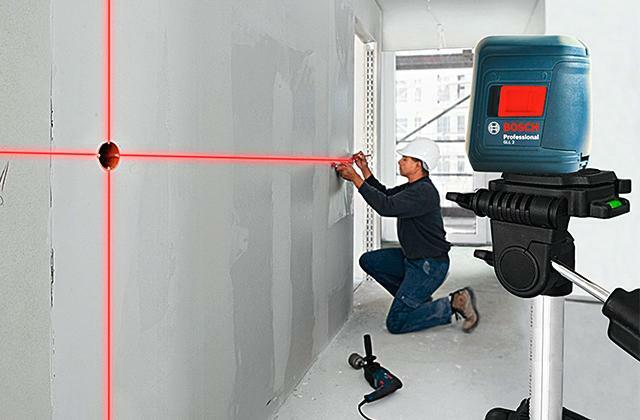 The BEAMNOVA CECOMINOD073921 Manual Wire Stripping Machine is a highly flexible wire stripper that lets you strip wires as quickly or slowly as you need. 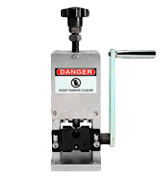 This wire stripping machine includes a hand crank that lets you manually operate it for short or partial wire stripping operations, while also letting you operate it by drill when you need to strip wires quickly. 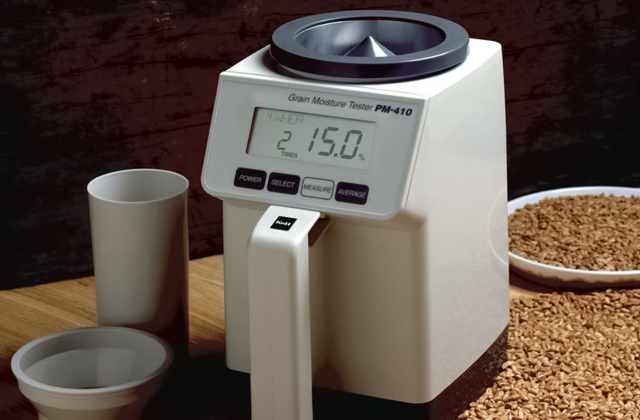 The machine is adjustable to work with wires of all sizes, and includes an adjustable wire guide with a gauge range from 0.12 to 1 inch. 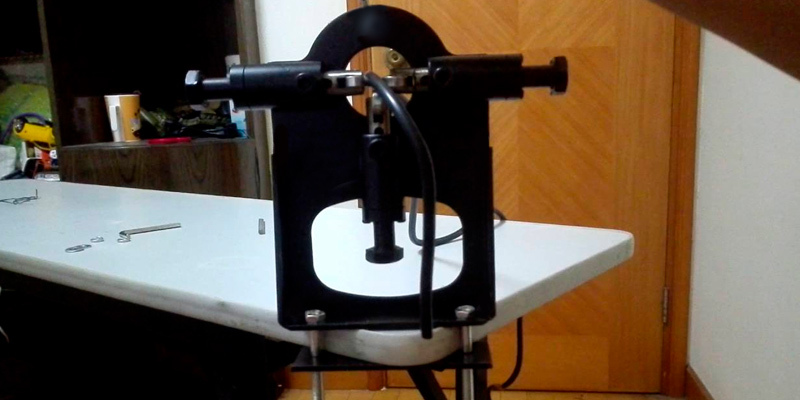 This device even includes the possibility to mount it in one of three different ways, by clamp, bolt, or vise, letting you use it virtually anywhere you want in a workshop. Anyone who requires a wire stripping machine with this level of flexibility will find few other models that can match this one. 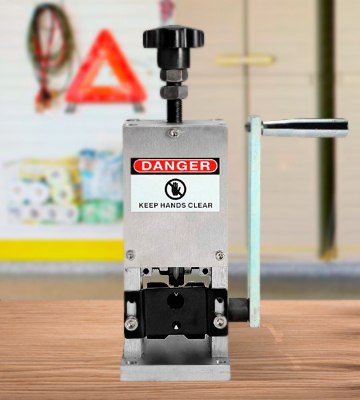 Having an electric or drill operated wire stripping machine may be great for heavy duty usage, but the price of such units usually makes them an impractical purchase for those who don't need such a heavy duty device. Having a great manual wire stripper for a reasonable price is what most people want, and it's exactly what this device delivers. 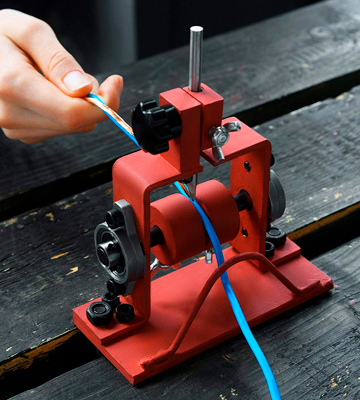 The Nordstrand Copper Wire Stripping Machine is a great manual model that will let you easily strip wires. 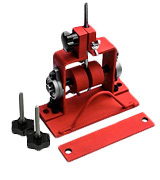 Instead of using a hand crank or drill, this manual wire stripper simply uses rollers to help you pull through the wire, while the blade can be easily adjusted to the proper height for whichever kind of wire you are stripping. 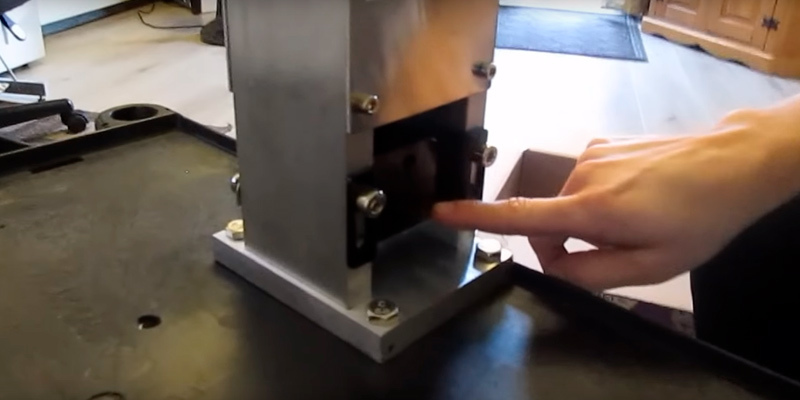 Although this is a manual cable stripper, the design of it lets you strip wires of their insulation both easily and quickly, with the speed only limited to how fast you can pull the wire through the machine by hand. This device can be easily mounted anywhere and has a small footprint, so those who have a small workspace should find this model to be ideal for its purpose. Although the blades do get dull rather quickly, they are quite easy and cheap to replace. 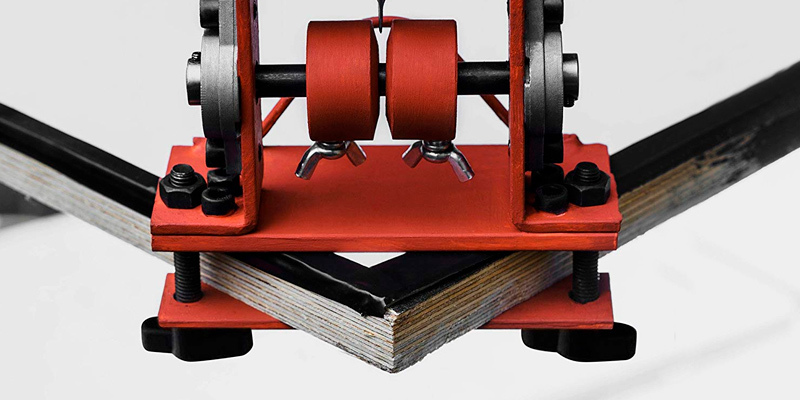 Those looking for an excellent manual wire stripper for scrap copper will find much to like about this model. Not everyone needs an expensive, high powered wire stripper. In fact, the vast majority of people would gladly forgo the expense of one and just strip the occasional wire by hand if necessary. However, there is definitely an affordable option when it comes to a good wire stripper, and the best one in this class is the Hardin WS-1270 Manual Wire Stripping Machine. This wire stripper is not only affordable, but it is quite effective at its job, letting you easily strip wires of any size in just seconds. This tool is made of stainless steel, giving you a hardy tool that will last you for years, while allowing you to strip wires easily and effectively. 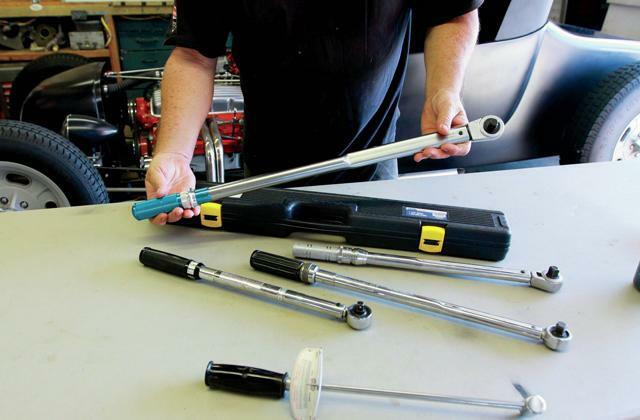 The tool is quite easy to install, as it includes fast release bolts that let you mount it on almost any type of surface, while also letting you quickly detach it if necessary. 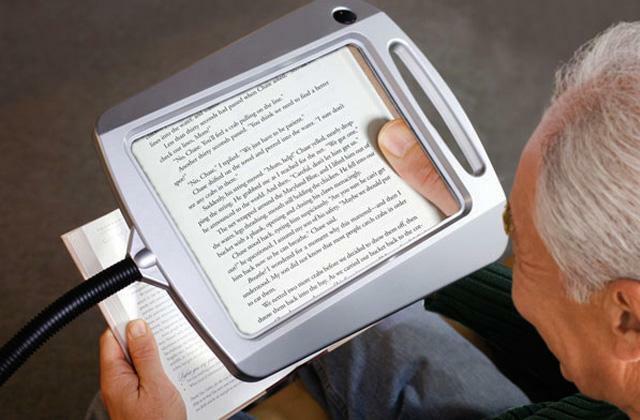 It also has a small footprint, meaning that it won't take up much space wherever it is mounted. 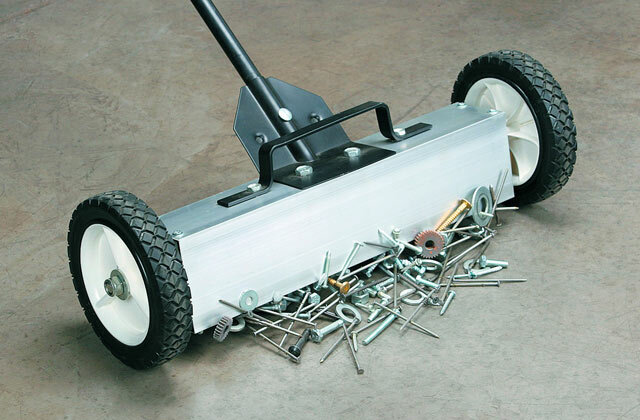 The tool includes a blade that sits between two rollers, letting you adjust the height of the blade to accommodate wires of almost any thickness, ranging from 19 AWG to 6/0 AWG. Speaking of the blade, this one does tend to wear out rather quickly, but it can easily be sharpened with any blade sharpener, letting you carry on with the original blade instead of needing to constantly replace it. For those who want the best wire stripping machine that is both effective and affordable, this model is an excellent choice. In the age of electricity, wires are unavoidable. They are needed to power any kind of device or machine that runs on electricity and which doesn't include a built-in battery. In either home or industrial use, wires tend to accumulate whenever upgrades are completed, or rewiring projects are finished, and having a huge pile of useless old wires does nothing but take up space. 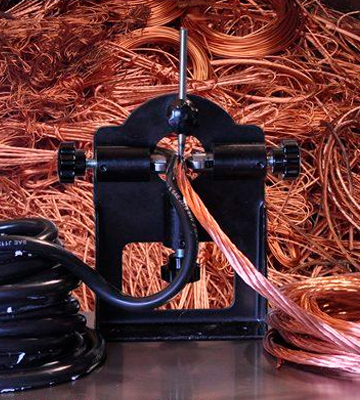 Fortunately, the scrap copper and other metals from old wires can be turned into something useful (or valuable) by stripping the insulation off of them. 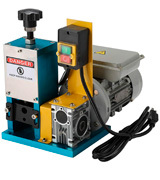 A wire stripping machine is a machine made for a single purpose: to remove the insulation from old wires. The inside of any wire is made of metal, and as most people know, metal can be both useful and valuable. Those piles of old wires can easily be turned into scrap metal that can be reused, recycled, or even sold, letting you not only save space, but save money as well. 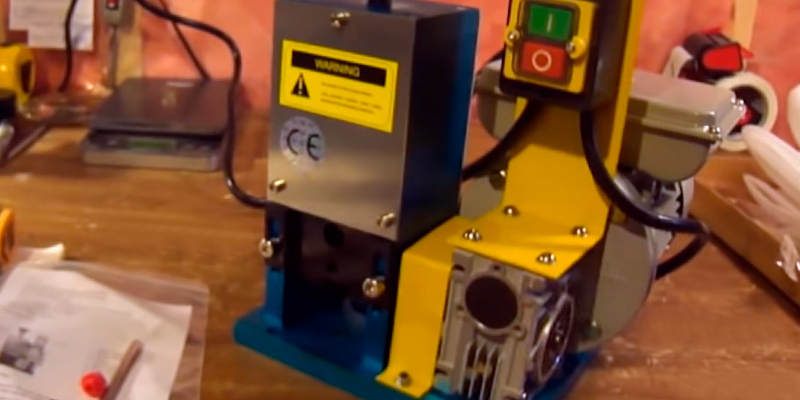 Anyone that has a huge pile of old wiring is certain to see the value in using a wire stripping machine, which in many cases can easily pay for itself after a very short time. Of course, there are times when an old wire can be salvaged and reused simply by fixing a problem with the insulation. For this, duct tape can be of particular use, as well as useful for many other projects.